Hotel Sri Sai Comforts is the right choice for a relaxing trip in Bangalore. The rooms are cosy and spacious with minimalist wall decor. 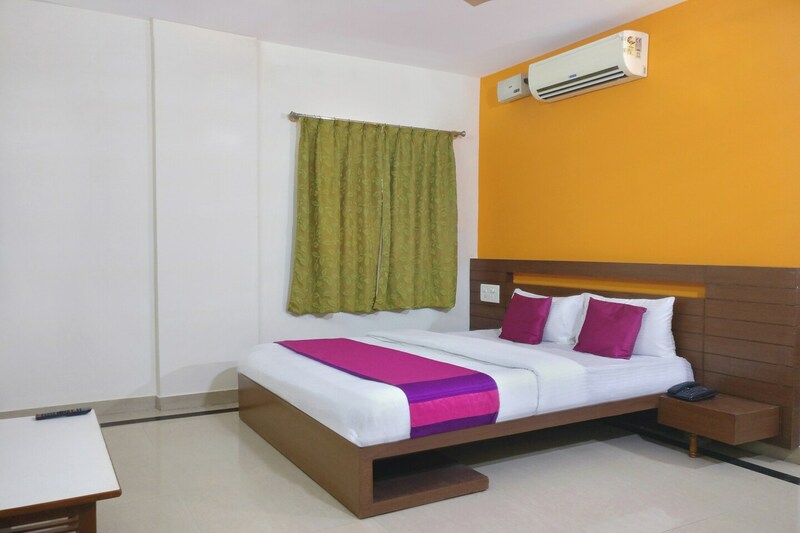 With comfortable wooden furnishings and provision of basic amenities, the rooms sure provide with a pleasant stay. There is a banquet hall in the hotel which can be used by guests for functions and events. Power backup and CCTV cameras ensure security of the guests. The hotel also offers free Wifi, an elevator and laundry service for the convenience of the guests.